Hi, I'm Christoph. I am a wedding and portrait photographer based in Orange County. Born and raised in Germany, near Berlin, I now live with my precious wife and two daughters in Aliso Viejo, California. Growing up in East Germany taught me early to connect with people of all walks of life. Today this ability is a gift, since it allows me to bond and empathize with my couples in a way that feels both natural and authentic. Your wedding day is going to be a time in your life where you’ve never been happier, never looked better, and where you share the most precious moments of your life with the people you love most. For an event like this, you not only want a photographer to capture the style, genuine beauty, and grace of you on your big day. You also want someone you feel is well connected to you and your story. Someone where you feel confident being yourself in front of the camera. Sound like you? Let's get in touch! I can't wait to meet you. Do you feel overwhelmed by having to decide about all the details for your wedding day? Well, we don't stop at capturing priceless, unique moments. We help create opportunities for them to arise. Whether you are in for a beautiful beach wedding, a romantic country club styled wedding, or a chic lifestyle wedding surrounded by cityscapes, with our wealth of experience we are here to share in your excitement and guide you along the way. Throughout the months and weeks prior to your wedding, we are here to help with planning your day to ensure there is enough time to capture those special moments for you. 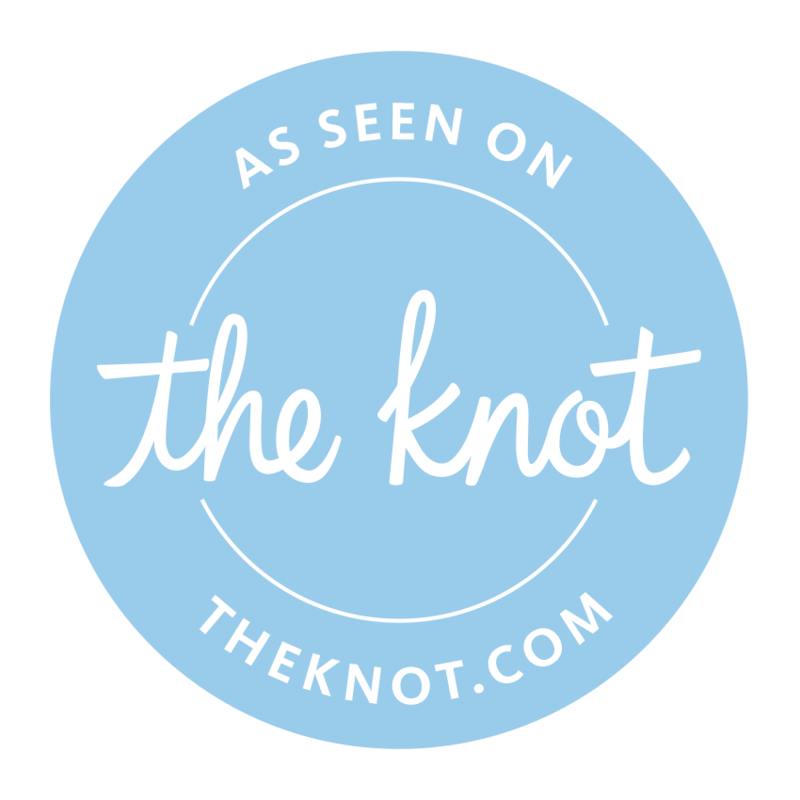 With our dedicated pre-wedding process that includes easy to use sample timelines and guides, we take the hassle out of wedding planning and make it a breeze. Ready to get in touch? Don't wait too long. Booking season for 2019/2020 is in full swing and our schedule is filling quickly. Inquire about our availability for your wedding date. Need more information to make up your mind? Take a look at our Wedding Photography Portfolio and see how you connect with our style and approach. Also check out our Wedding Photography Packages. Our prices are designed to be affordable, without compromising our artistic and professional ambition. Request a Wedding Photography Quote if you are interested in our custom packages.